Seven locations serving access control dealers across the U.S! 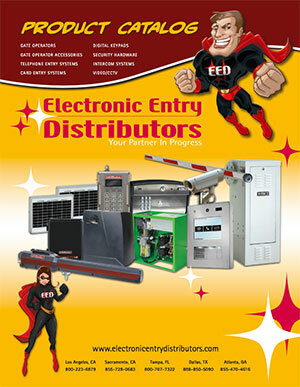 © 2019 Electronic Entry Distributors. All Rights Reserved.